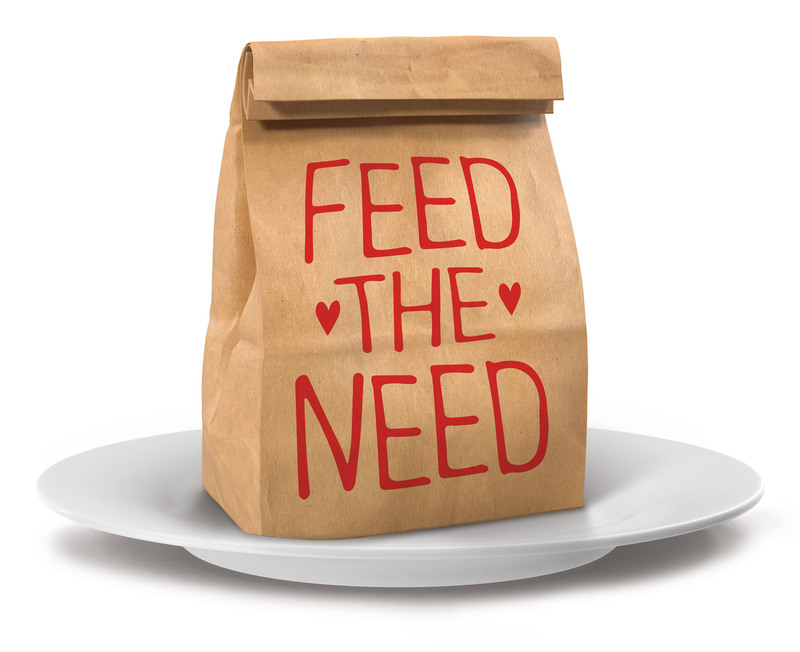 Spectrum Community Sevices is thrilled to invite you to the inaugural Feed The Need event! At: Amador Recreation Center, 4455 Black Ave in Pleasanton. Join us for a Happy Hour FUNraiser! Enter for a chance to win awesome Raffle prizes! Cheer on local organizations as they compete in the first-ever FEED THE NEED THROWDOWN bagged lunch-making competition! Help us increase awareness and raise funds for our Meals on Wheels program, which provides hot, nutritious meals and wellness and safety checks to homebound Tri-Valley seniors. Due to simultaneous funding cuts and an ever-increasing need, Spectrum, for the first time, has had to institute a waiting list for our Meals on Wheels program. For more information go to the event page here. Help us celebrate the achievements of Meals on Wheels and raise awareness of senior hunger in Alameda County! Join us at our advocacy event for Meals on Wheels on Friday, March 2nd, from 8:30am to 10am, hosted by Stanford Healthcare-Valley Care at 1119 East Stanley Blvd in Livermore. You can hear inspirational stories from real seniors who depend on Meals on Wheels and their volunteers. Click here to register online. Join us at the Dublin Lion’s Club 35th Annual St. Patrick’s Day Parade! On Saturday, March 17th, at 9:30am, Meals on Wheels will be marching in the St. Patricks’ Day. We are proud to be able to serve homebound seniors in the Tri-Valley! Visit here for more information. We look forward to seeing you there! 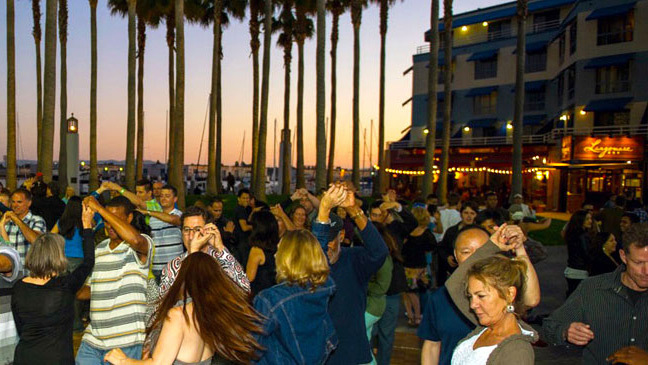 Please join us for the Waterfront Flicks at Jack London Square this summer! Spectrum will be there on July 7th and August 18th selling beer, wine, sparkling water, popcorn, and our new shirts to raise money for Meals on Wheels. Come enjoy a free film on the waterfront and support your senior neighbors! Thank you Nicole Morell-Montes for supporting this event! Thank you for making this event a success! plus lots of great giveaways! Join us Friday afternoon, June 17th, for a 1 Mile walk along the Par Course in San Leandro. 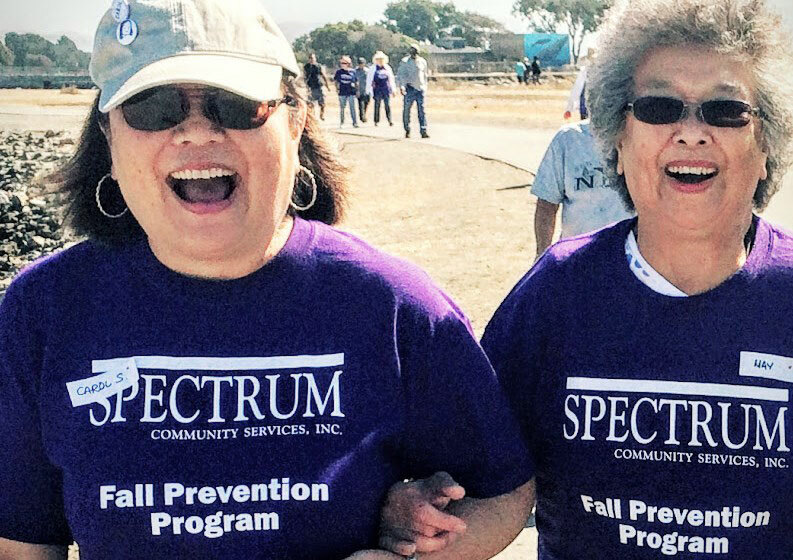 This walk will raise awareness and funds for Senior Fitness and Fall Prevention Classes in Alameda County. Meet at the Otter Picnic Area! Would you like to register guests? List name and age of each guest on a separate line. Would you like to purchase shirts at the event ($15 ea)? Enter below the size, style, and quantity of shirts you would like to purchase.